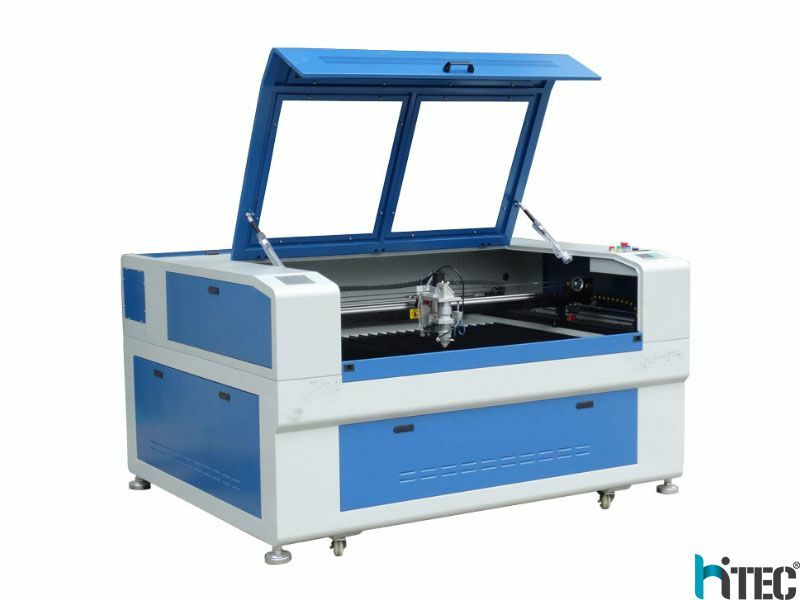 with co2 laser tube,can be used for cutting metal sheet such as carbon steel,stainless steel and nonmetal materials such as acrylic,die board,MDF,plywood,etc. 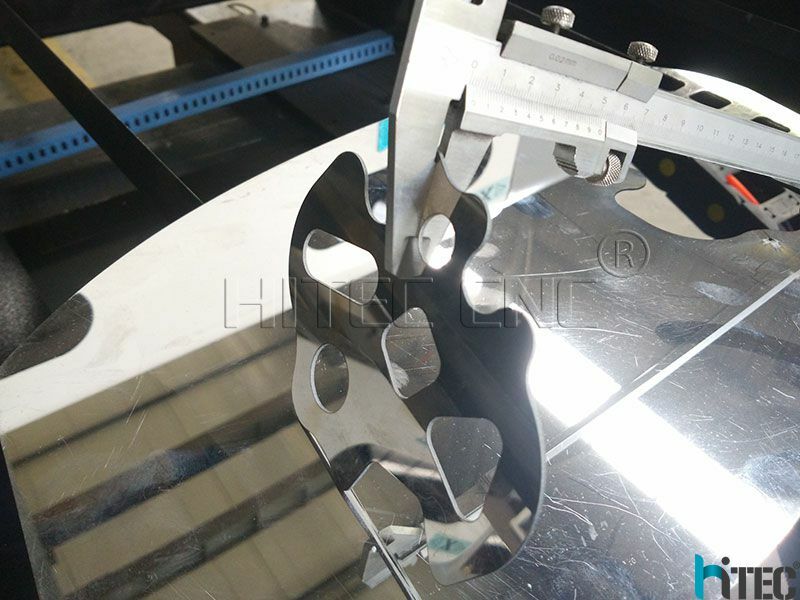 Applicable materials: acrylic, stainless steel, carbon steel, MDF,die board. 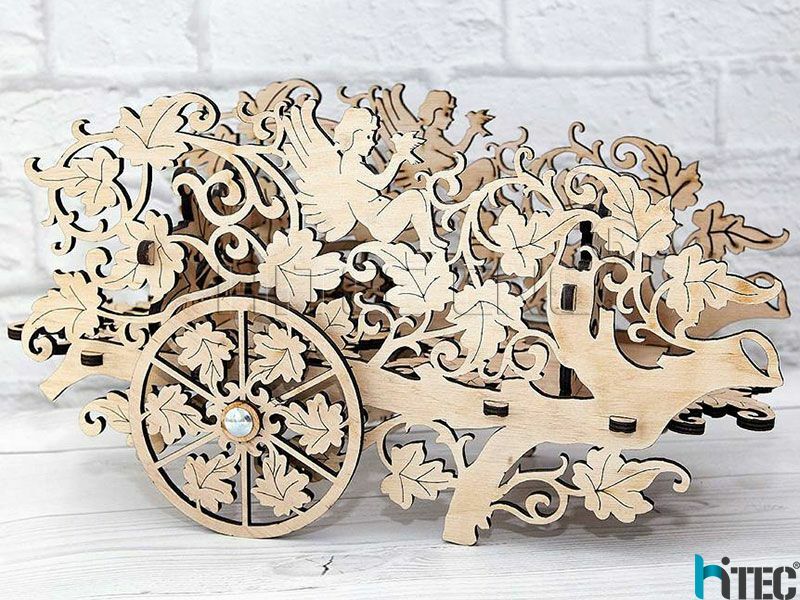 Applicable show: metal spectacle frame, furniture plate cutting, MDF photo frame cutting, building model cutting. 1,Mixed-cut:metal-Stainless steel,carbon steel and non-metal-acrylic,board . 3.High precision and Good stability :With precision ball screw transmission mechanism and optimized the nc system control, it can meet the precision parts processing, stable dynamic performance,also can work for long hours. 4. 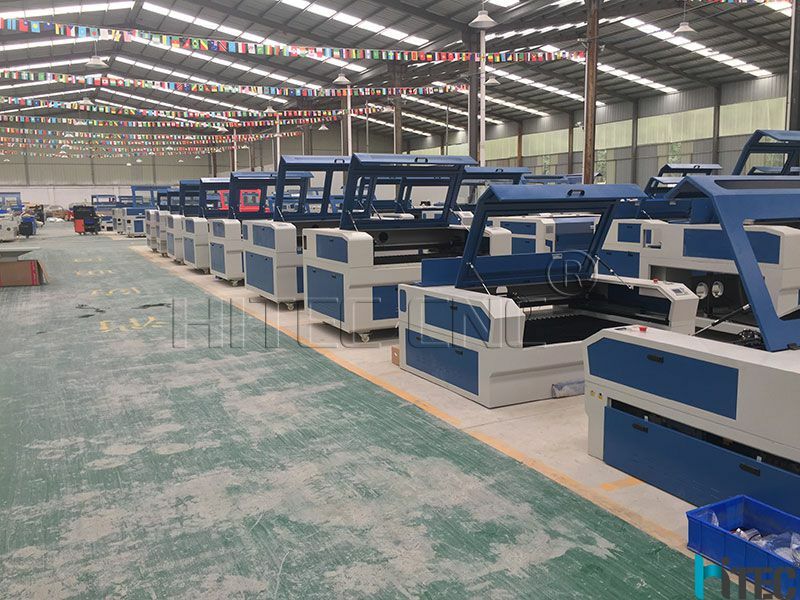 The cutting section with good quality:Mechanical follow-up cutting head system, cutting head always follows the material to keep the cutting point location unchanged, which insures smooth cutting section without processing again. 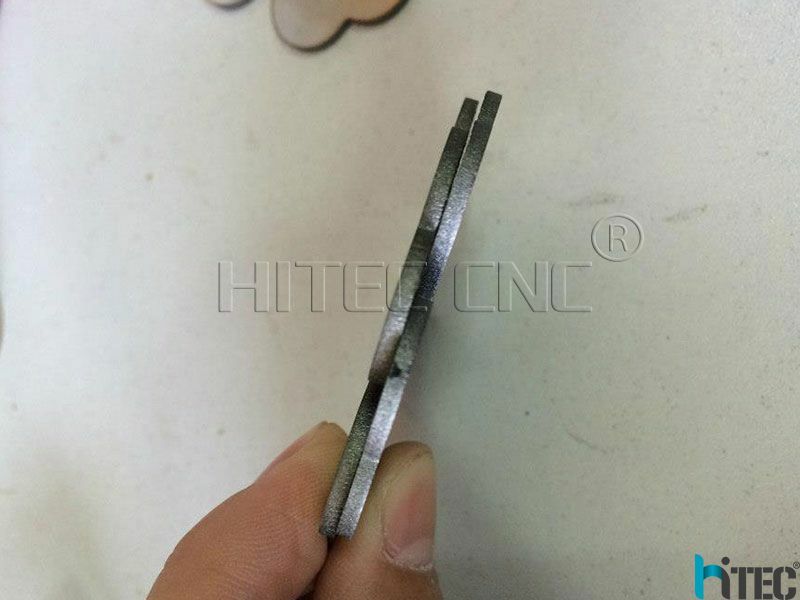 It can adapt to flat or curved surface sheet cutting. 5.Adopt sealed co2 laser tube,main consumable items are electric energy,water-cooling, auxiliary gas and laser light. 6. Sample structure, easy operation, stable laser device and low maintenance cost.